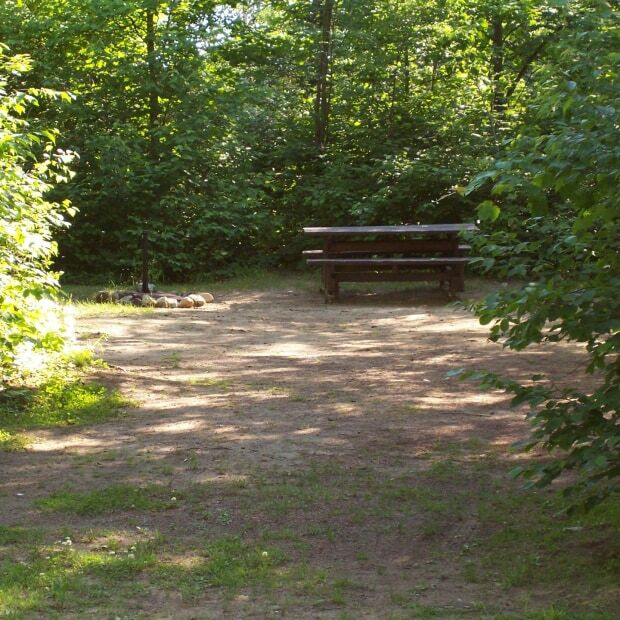 Leslie Park offers 205 camping sites located throughout a stunning forest. Two square pine log cabins are also available for rent. Each of the cabins is equipped with two bedrooms, a bathroom, a kitchen and small living room as well as a screened-in porch. The sandy beach and shallow waters make for an ideal swimming spot for children, with a lifeguard on duty daily. The family campground offers special activities every Saturday throughout July and August. 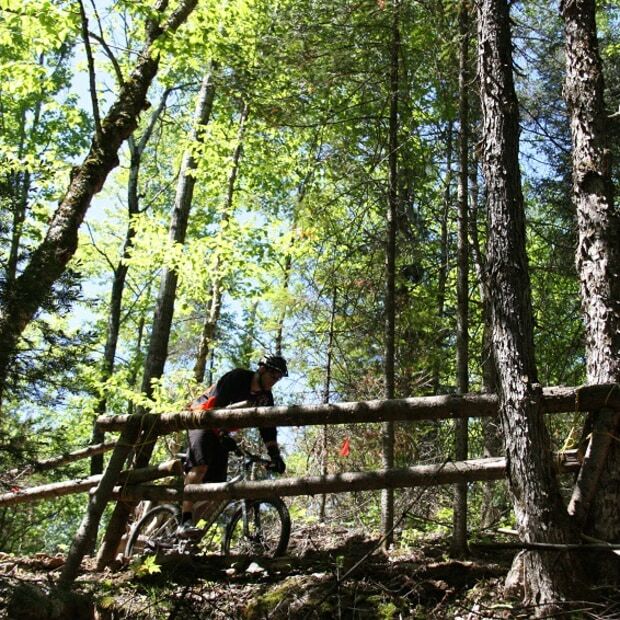 Also featured, over 30 km of walking and mountain bike trails with breathtaking scenery. The trails vary from easy to intermediate.